The following is an Irish Times article from the 15th of July 1911 about the Prince of Wales visiting Trinity Regatta. Trinity Week. Concluding Day of the Regatta. Prince of Wales and Princess Mary present. The various fixtures that constitute Trinity Week came to an end on Saturday, much to the regret of everyone who had the pleasure of attending them. The weather was on its best behaviour all the time, and that is the one thing essential to the success of such a round of sports and games. 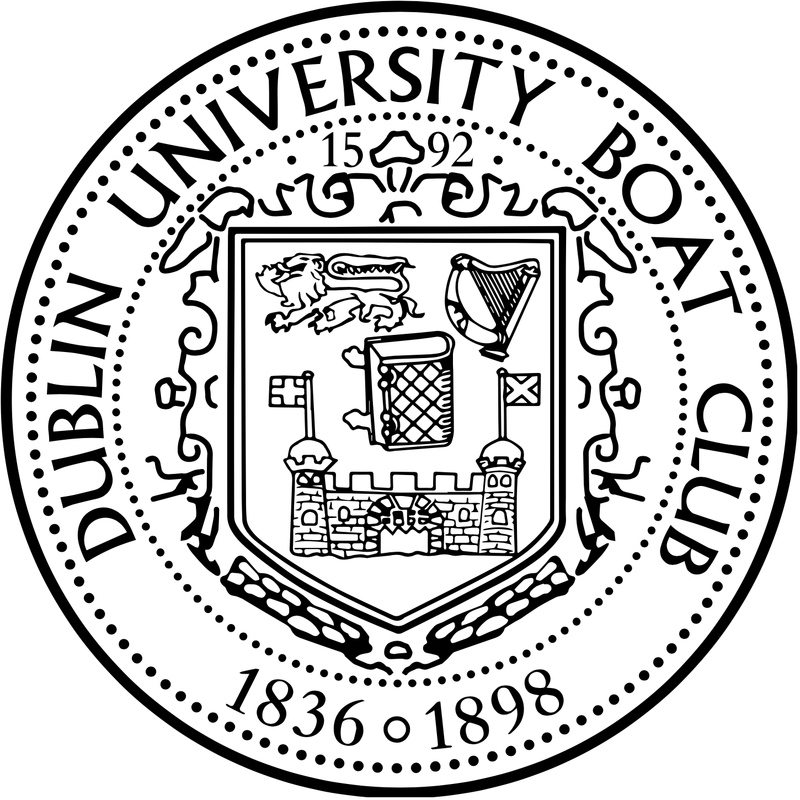 During the two days of Dublin University Boat Club’s regatta at Island Bridge the sun shone with a warmth that might have been unbearable at any other place than on the bank of the river where the water has some slight cooling effect- if only in one’s imagination. The bank of the Liffey at Island Bridge on Saturday was, indeed, a pleasant change from the crowded streets of the city; and although there was a crowd at the regatta, too, it was more subdued in humour, and strolled leisurely to and fro. During the intervals when competing boats were not visible in the river there were many things to occupy the attention. Apart from the interest of the beautiful surroundings, the sauntering crowd on the river bank had an interest for many people. The attendance in the grand stand was more numerous than at any former regatta. The reason for this was no doubt to be found in the announcement that the Prince of Wales and Princess Mary would visit the regatta during the afternoon. The ladies were, of course, prominent in their wonderful costumes, and they added a delightful touch of varied colour to the scene. The social side of the regatta appeals strongly to many Dublin folk, and from the snatches of conversation which caught one’s ear, the racing did not exclude all other topics. The music of the band of the Royal Fusiliers was very agreeable to the promenaders, and added greatly to the pleasure of the afternoon. The arrival of the Prince of Wales and the Princess Mary was eagerly looked forward to. Portion of the grand stand had been railed off, and suitably furnished for the Royal children. At a quarter to four the Lord Lieutenant reached the grounds of the club. He was accompanied by the Hon. Dudley and Mrs. Gordon and Mr. and Mrs. Johnston, and was attended by Lieutenant Warner, A.D.C. Half an hour later the Prince of Wales and the Princess Mary arrived by motor. They were accompanied by Lady Bertha Dawkins, Lady-in-Waiting to the Queen, and Mr. Wellington, Private Secretary to Her Majesty. The ground from the entrance gate to the grand stand was lined by a fashionable crowd, and a clear passage was maintained for the Royal visitors by willing students. The Prince and Princess were warmly welcomed on all sides, and courteously acknowledged the greetings of the crowd. They were received by the Lord Lieutenant, the Provost of Trinity College, Professor A. C. Sullivan, F.T.C.D. ; Mr. A. Murray, and Mr. J.H. Thacker, hon. Secretaries, and the members of the Regatta Committee; and also by Lord Castletown, Lord Bandon, Lord Pirrie, The O’Conor Don, and Mr. J.H. Campbell, K.C., M.P. The Princess was presented with a bouquet by Miss O’Sullivan. The Prince of Wales and Princess Mary remained at the regatta for about three quarters of an hour, and during this time they saw the conclusion of two good races. When Their Royal Highnesses left for Dublin Castle shortly after 5 o’clock they received a hearty send-off.